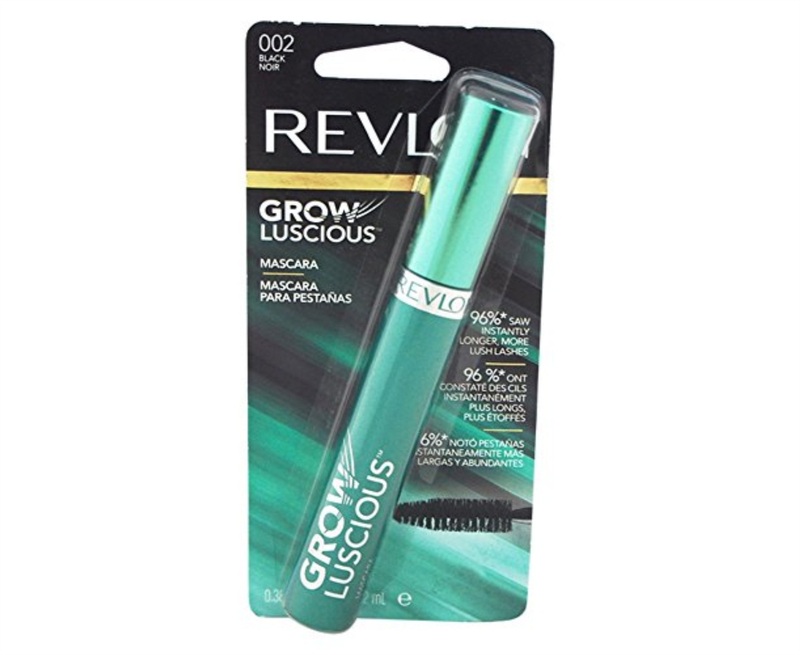 Its lash enhancing formula complements the natural growth cycle of your lashes and improves their overall appearance and condition. Lashes not only look instantly longer and lusher. they will also grow stronger.